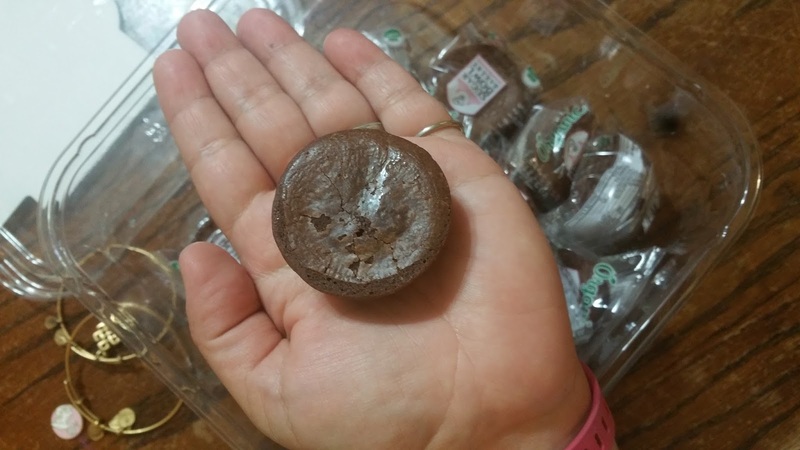 With back to school just around the corner, I have been on the hunt for a delicious treat to pack in the kids lunches. With Olivia starting full day Kindergarten ( I am SO excited! ) I want to pack her something special in her lunch. Sugar Bowl Bakery Organic Brownie Bites are the perfect size for a little lunch time treat. Made with no preservatives, trans fat, cholesterol and artificial flavors and colors, I can feel good about packing one in the kids lunches. Each Organic Brownie Bit contains 90 calories per serving. 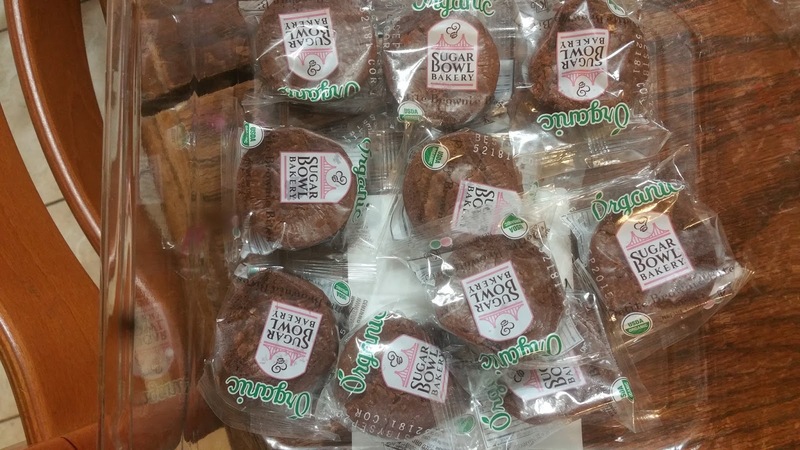 Being that they are individually wrapped, I can guarantee the freshness each time one is opened. These babies arrived just in time for Amelia's 2nd birthday party and all of the guests really enjoyed them. I loved that I didn't have to bake! If you are looking for a delicious organic brownie that you can just pop in your mouth, pick up some Sugar Bowl Bakery Organic Brownie Bites. Even more delicious heated up and placed on top of some vanilla ice cream drizzled with caramel sauce. Yummm! 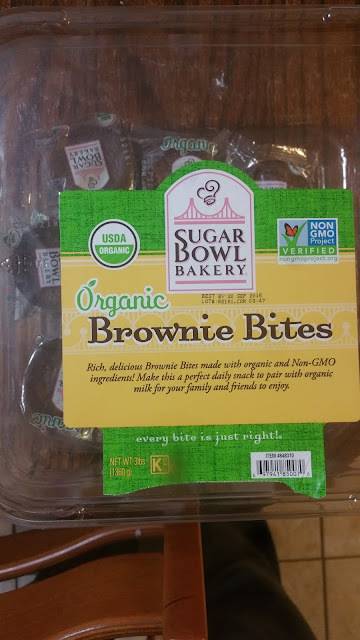 You can find Sugar Bowl Bakery Organic Brownie Bites at a retailer nearest you by using this store locator!